A few days ago, I explained that a big day would be coming up soon on the 20th, but like tradition, I tend not to really tell people what’s going on until it’s either already happening, or the event has passed. I do this mainly because I don’t really want to announce things before I am 100% certain they will happen, because I don’t like announcing things then having to announce that the particular thing is no longer happening, but I also do it with security in mind, as I don’t really want people to be able to keep track of what I’m up to. Well, now that it’s the 21st, I can gladly share what I’ve been up to lately – for the fifth time in the past year and a half, I moved once again. Back in late November of 2016, I moved from my hometown in the Chicagoland suburbs to Tempo Storm’s first team house in Southern California. From there, I moved to Tempo Storm’s second team house (all while setting them up and preparing them for move-in for our players). Afterwards, I moved out of the team house and into my own one-bedroom apartment. 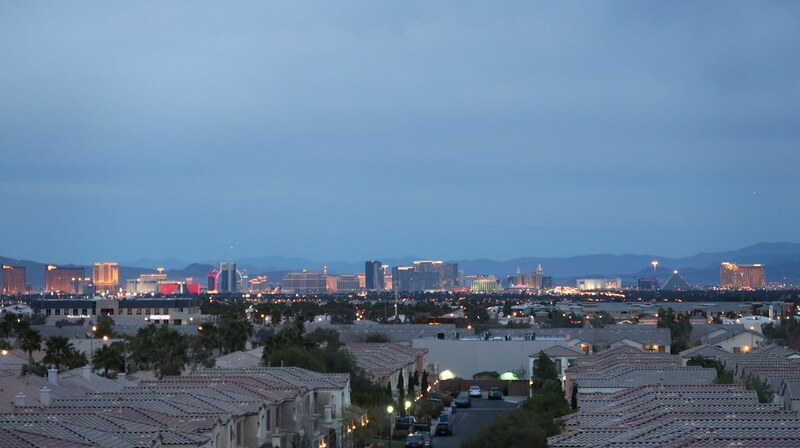 After my lease ended, I moved back into one of Tempo Storm’s team houses, upon which I did mention on my blog that I would be moving to Las Vegas (after I had signed my lease electronically). Of course, for security purposes, I didn’t want to announce exactly when I was moving, but that day came and passed – it was on the 20th. I am now settled into my Las Vegas apartment (which was pretty easy because I didn’t really have that many belongings). 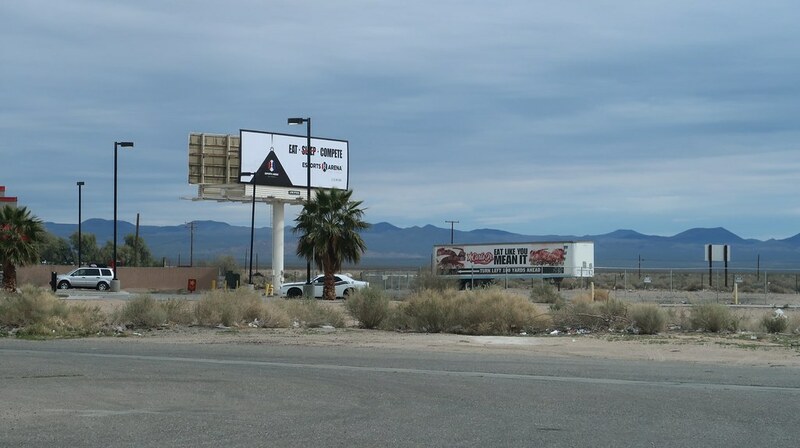 I knew that Esports Arena was gonna be huge, but the fact that they literally have a billboard advertising in Baker (and I actually saw a few more on the way to Las Vegas too) made me pretty happy that the esports industry was growing to be this large.